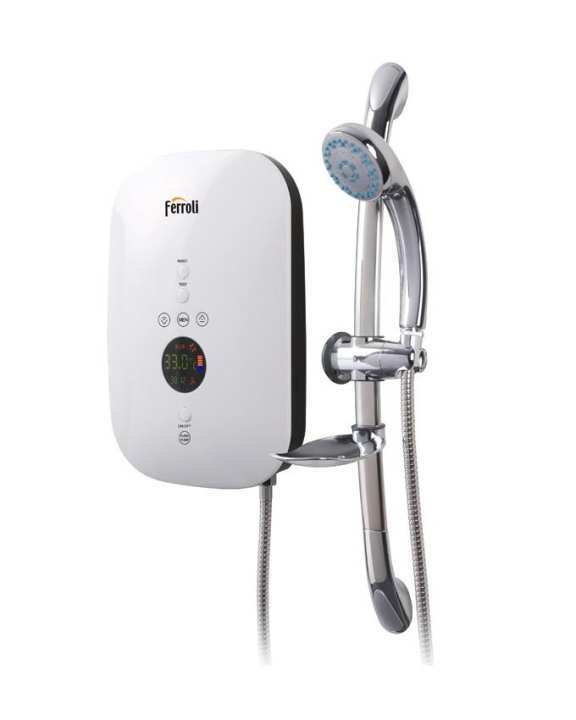 Ferroli Instant Water Heater is produced with innovative design bringing together the latest heating technology. As it provides you endless supply of hot water whenever you need it, it saves your energy bill and time. It has the greatest stability and resistance to any deformities caused by pressure change in the heating process. Without worrying the product of Italy, you can use this smart device with safe and sound. This product is available now at Shop.com.mm Online Shopping Mall.